Home/milestones, Newsletter/Project IdroLIFE: now available online! 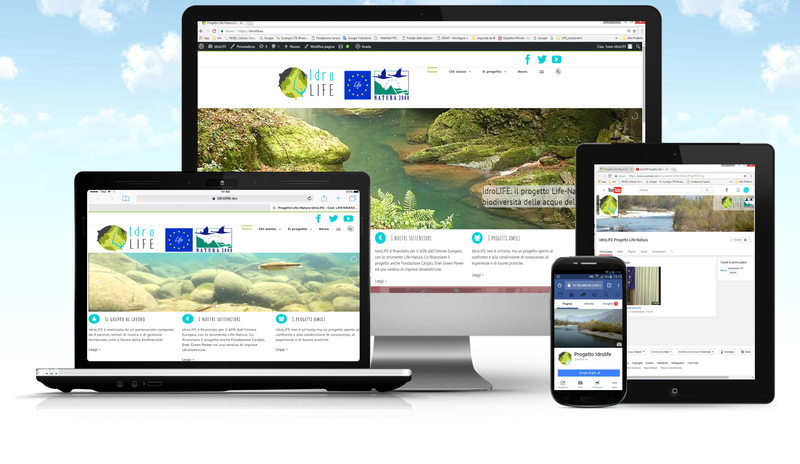 The Life-Nature project IdroLIFE, LIFE15 NAT/IT/000823, started on November 2016 and carried out by a special partnership, including CNR-ISE, VCO Province, Val Grande National Park and GRAIA srl, shows up at digital community. There are also a YouTube channel dedicated to the project and an account Twitter. Our goal is to take care of these instruments of communication to achieve the largest dissemination and awareness about the project and its topics. They’ll grow up during the project and they’ll be enriched with contents and topics, deriving information from the events, the results, the expertise and the networking experience gradually done. All the communication instruments realised want to be an efficient and effective instrument of information, raising awareness and dialog with the whole digital community and all our public, including stakeholders, anglers, students, media, nature lovers, all the internet and social community. 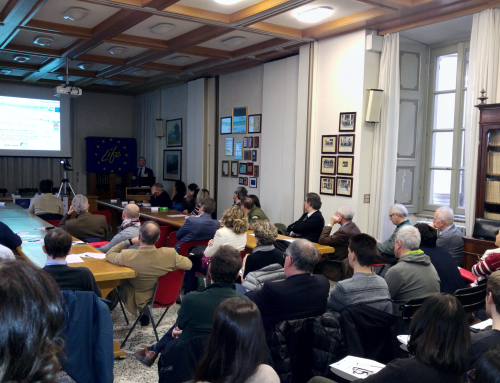 We’ll look forward to teasing you on the most current topics of aquatic biodiversity conservation and we’ll be grateful to know what you think about that. 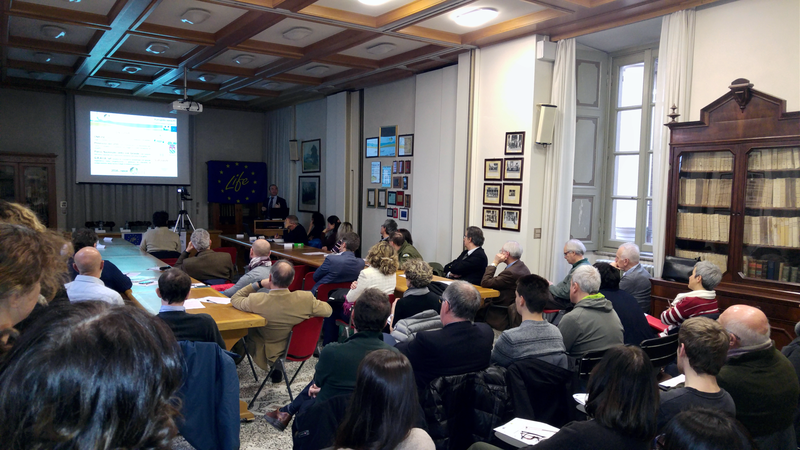 Thank you very much for your attention and many thanks to European Union and to Life-Nature programm for this special opportunity! See you soon with the next project news! Come visti us online. we’re waiting for you!